Every girl wardrobe has the same problem. Are you facing the same. Nothing good to wear. So here we are bringing to you the best trending denim Jumpsuit designs. With these designs, you will not have to think twice to get ready for any occasions. These trendy jumpsuit designs will give your wardrobe an extra edge and you can use these jumpsuits for any occasions.These denim jumpsuit designs can be considered the best this season be it any occasion you can just pick the right one according to your taste and wear it. This top five trendy denim jumpsuit designs can make you stand out of the crowd and give you sense of perfect styling. You will be able to have the best best designs you have always wanted and will loo forward to get all these designs in your wardrobe as soon as possible . Talking about these designs and jumpsuits, you can get these at an amazing discounted price if you buy these from paisawapas website. Looking for the best designs for denim jumpsuits which suit all the occasions and seasons. Here we are to help you get the best jumpsuits which suit all your preferences. Here is the list of top 5 trending denim jumpsuits which can give your wardrobe a new and amazing taste. 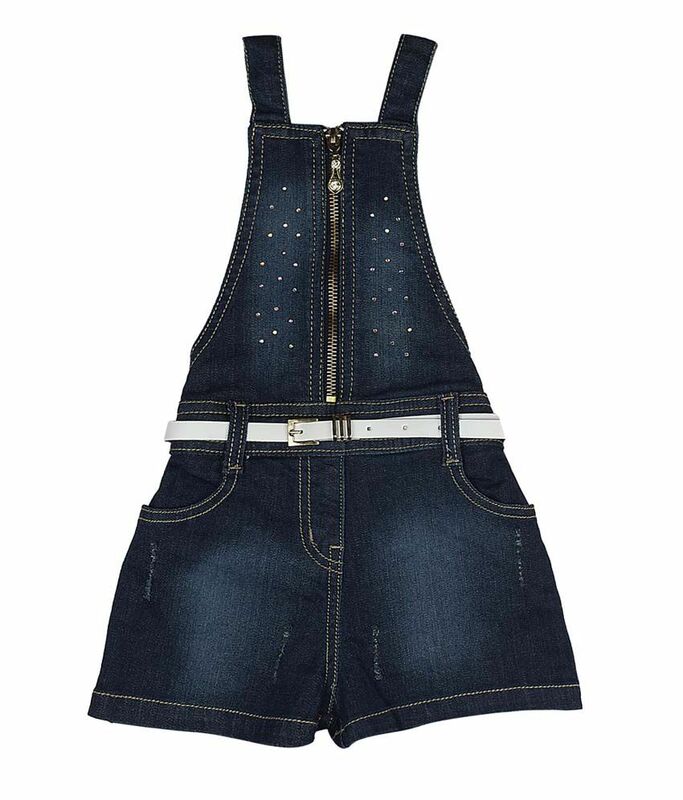 Talking about the denim jumpsuit, this is one of the most popular design and trending. Every girl wants one of this design in their wardrobe to give their wardrobe a new look. This Enah blue denim jumpsuit is like the grown-up version of overalls. You can add long sleeve top to crop top or anything of your taste to give it a new look that suits you. This is one of the most trending design in the market right now. If you are a shopping freak and want more denim jumpsuits this is the best time for you to get these online with different offers. 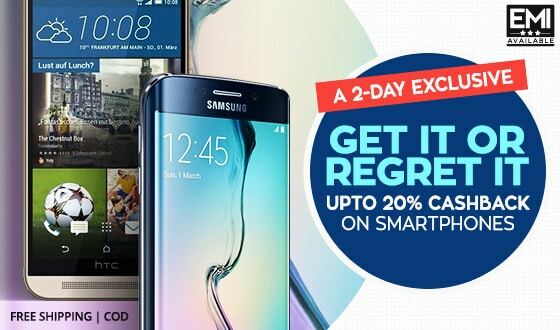 This product is sold by Snapdeal and can be brought on a discount of 37% from paisawapas. These are one of the real funky designed jumpsuits which are so comfortable to wear and can be paired up with anything. Going for a beach party or out with friends on a road trip , this can suit all the occasions. This Hunny Bunny Black Denim Sleeveless Jumpsuit would be the best to cater your needs and give a brand new look to your wardrobe. If you are thinking on getting one denim jumpsuit, this could be the one. This would also enhance your look when going outdoors with the amazing designs. 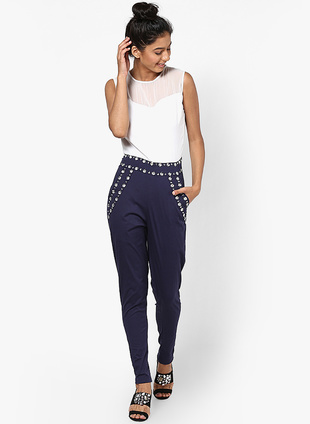 This Bedazzle Blue Denim Short Length Jumpsuit can give you three in one look. Going out for a party or a night out with friends, this can be used any where. Apart from that the best thing is you can add the detachable collar to give it a new look and when you get bored add that collar to give it a new look again. This is one of the best designs you can get online at very reasonable price if you get it from paisawapas. With the amazing discounts going on this can help getting you the best wardrobe for this festive season. Update your new season wardrobe with this fun floral jumpsuit from Liebenmode. The design features a idfferent pattern of jumpsuit with a sober and elegant look for easy dressing. This has a elasticated waist finish. This flutter cap sleeve jumpsuit can be paired with sandals and a cardigan for an on-trend ensemble. This is one of the best choices when comes to casual and funky look by all.